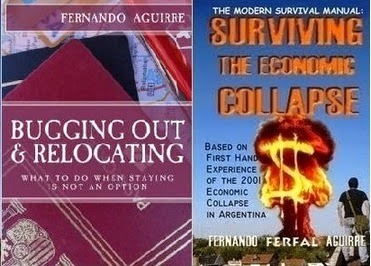 SURVIVING IN ARGENTINA: How to Financially Survive an Economic Collapse? In my experience, during the perennial economic crisis that plagued Brazil for a couple of decades, I would change jobs often, even though unemployment was in double digits. Most of the time, through networking, but not always. The only problem I had was when I was laid off once and then tried to start my own publishing business, alas unsuccessfully. Four months later, I took the first job that I could get to shore up the finances and moved on to another job, found on the paper, months later that was more compatible with my financial and career goals. And this was the thing: though unemployment was sky high and hyperinflation even higher, as long as one had a job and kept his skills current, he'd get by and, with some luck, even advance in his career.